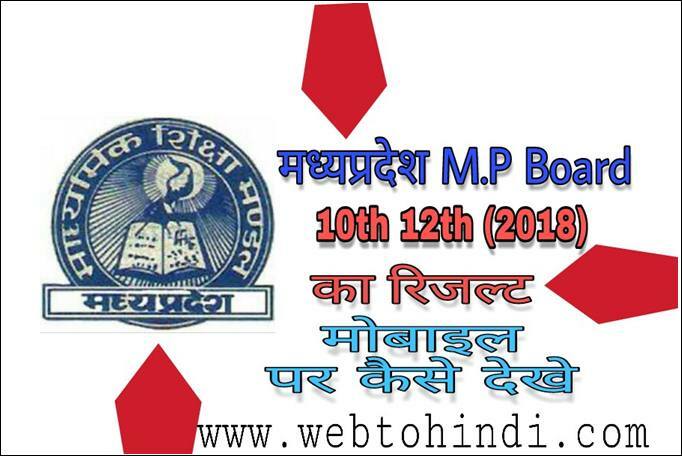 Madhya pradesh board of secondary education (MPBSE) ne 14 may 2018 ko class 10th or 12th ka result jari kar diya hai. result ka announcement CM house mein morning 11.15 ko kiya gaya. yah lagatar dusra saal hai jab ek sath 10th aur 12th ka result declare kiya gaya. result check karne ke liye mp board ke official website mpbse.nic.in par jakar dekh sakte hai. मध्यप्रदेश एम.पी.बोर्ड 2018 का रिजल्ट कैसे चेक करे इसकी पूरी जानकारी हम आपको आगे बता रहे है. 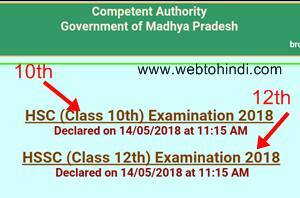 Is saal mp board school exam 2018 10th and 12th ke karib 19 lakh se bhi jyada students ne exam diye the. Jisme 12vi ke 7,69,000 or 10vi me 11,48,000 chatra chatraye shamil hui thi. is baar 10th me 66% aur 12th me 68% students pass hue hai. 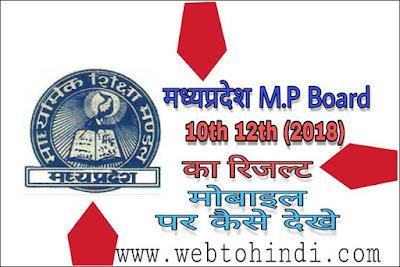 mp board 2018 ka annual exam 10वी का 5 march se 31 march tak chala. wahi 12वी की परीक्षा 1 march se 3 april tak hua tha. 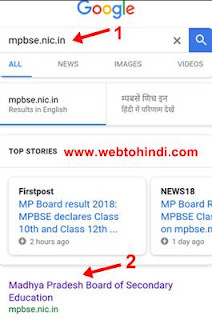 Mp board 10वी और 12वी का रिजल्ट मोबाइल पर कैसे देखें । official website Mpbse.nic.in se pariksha parinam kaise check kare. Mp board ki school exam ka result dekhne ke liye bahut se website hai. jaha se aap apna result online aasani se check kar sakte hai. 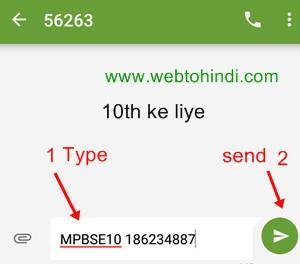 yaha par mai aapko madhyapradesh ki board of secondary education ke official website se aur bina internet ke sms ke jariye 10,12 ka result dekhne ka tarika bataunga jo aapke liye useful rahega. 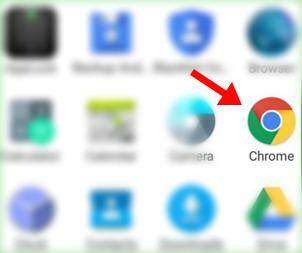 Step - 1 sabse pahle aap apne mobile phone me koi bhi internet browser open karle jaise google chrome, ucbrowser, opera mini etc. Step - 2 Ab browser ke search baar me ya google par Mpbse.nic.in type kar search kare aur site par jaye. Step - 3 Website open hone ke baad aapko bahut se links, options dikhai denge. usme right side me 2 square box dikhai dega jinme ek par results likha hoga uspar click kare. Step - 4 Next page me first me hi 10th aur 12th ke link honge. jaise hsc(class10th) or hssc (class12th) to yaha se 12th ka result dekhne ke liye hssc(class 12th wale link par click kare. Step - 5 Ab yaha par bhi aapko 10th aur 12th ke result check karne ke liye. dono ka link ek hi jagah mil jayega. to aap 12th ka result check karna chahte hai to hssc (class12th) examination 2018 par click kare. Step - 6 Ab next page par right side me dekhe yaha par likha hoga. high school certificate examination (hssc) 12 class result - 2018 uske niche 1st enter your roll number bharne ka option hoga. 2nd enter application no. to apna roll no. aur application dalkar niche submit button par click karenge to fir aapka result aapke saamne hoga. Usi tarah aap back karke hsc 10th wale link par click kar 10 class ka result bhi check kar sakte hai. 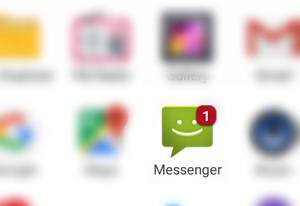 Iske liye aap apne mobile ke message section me jaye. 1st 10th ke liye = type kare capital letter me MPBSE10 aur space dekar apna ROLL NUMBER type kare aur is no. 56263 par send kar de. 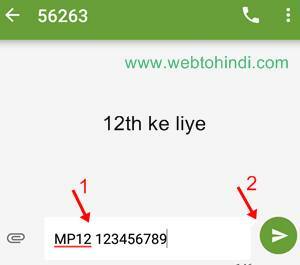 2ND 12TH ke liye = type kare MP12 SPACE ROLL NUMBER aur send karde 56263 par. iske baad result ka message aapke mobile par aa jayega. 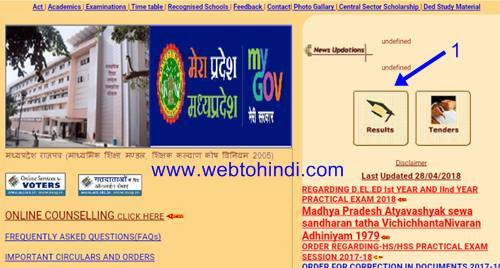 mp board result, madhya pradesh 10th,12th result, mp school exam results 2018, mp board result check online, Mpbse.nic.in, mobile se result check kaise kare. high school result, higher secondary school results, HSC10th, hssc12th, board exam result2018, top 10 merit list student, मध्य प्रदेश एम पी बोर्ड परीक्षा परिणाम 2018. how to check board exam result on mobile phone.